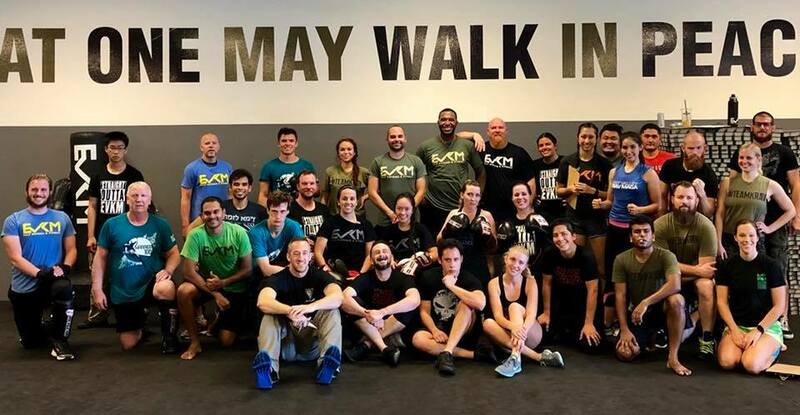 This last Saturday, October 20th, was a Krav Maga belt testing day at EVKM! 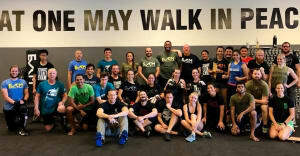 It was a busy day as we held testing for both youth in our Young Warriors program and adults in our Krav Maga program. The tests were lead by EVKM Chief Instructor Derrek Hofrichter, and assisted by Intructors Ivvette, Sara, Sara, Keith, Logan, Michele, and Kyle. The Young Warriors kicked it off with our largest youth testing group ever! 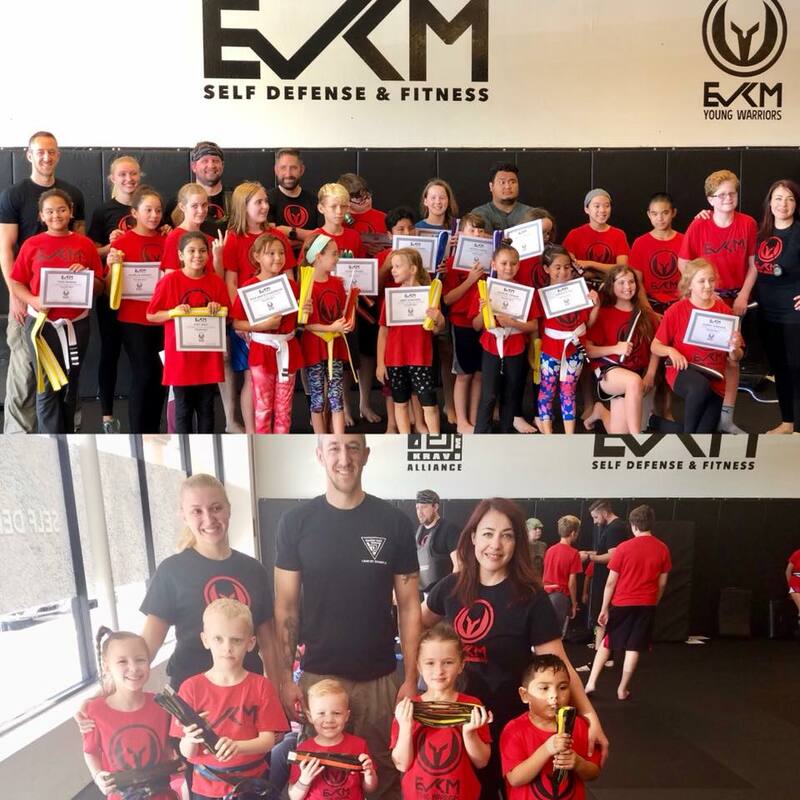 The ages ranged from 4-15, and these youth showed great determination and skill in being tested on the techniques they have worked on the last few months. Following the Youth tests, the adult Krav Maga tests began. We had students testing for Levels 1, 2, 3, and 4.